Rental Return: $375 per week! 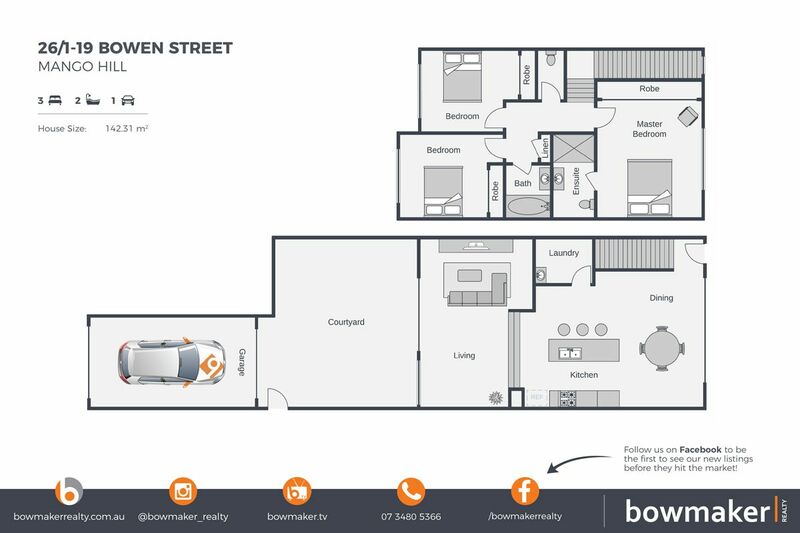 We are excited to present ’26/1-19 Bowen Street, Mango Hill’ to the market! Investors take note! Looking for a location that’s close walking distance to Train Station, Shops, and other amenities? How about close proximity to the Bruce Hwy and Westfield North Lakes? Currently rented for $375 p.w, this near new townhouse is waiting to be taken advantage of! This spacious townhome offers the convenience of the Halpine Lake location with The Mango Hill Market Place next door and Mango Hill Train Station plus various state and private schools within walking distance, North Lakes Westfield Shopping centre and business district is only minutes away. This really is about LOCATION & LIFESTYLE!!! The property has 3 good size bedrooms, 2 bath rooms and the complex comes complete with the cool comfort of the swimming pool and BBQ facilities. :: 1km to the freeway!